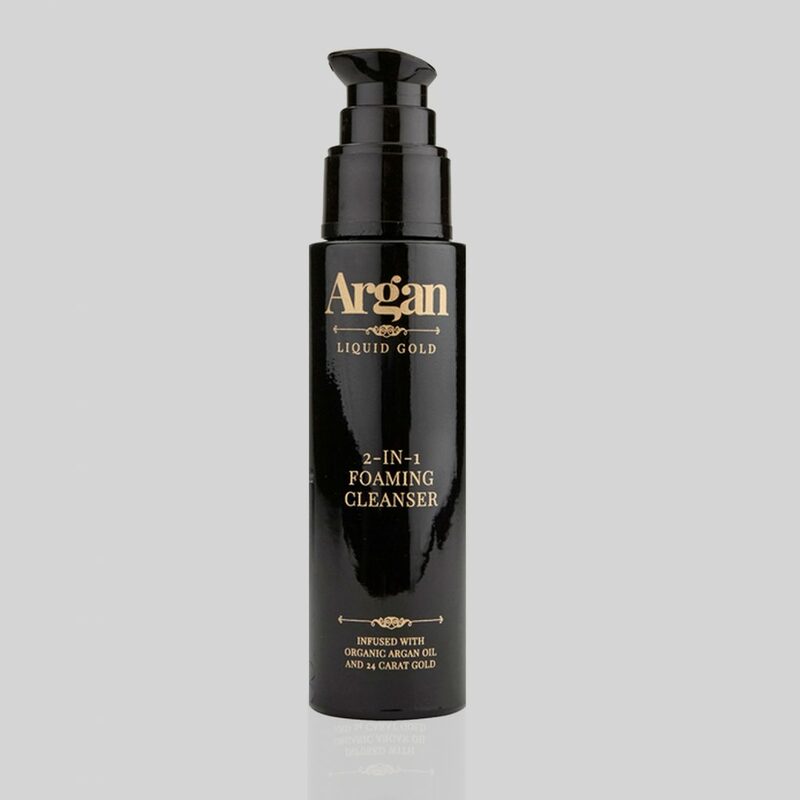 Our 2-in-1 Foaming Cleanser combines two cleansing steps in one. 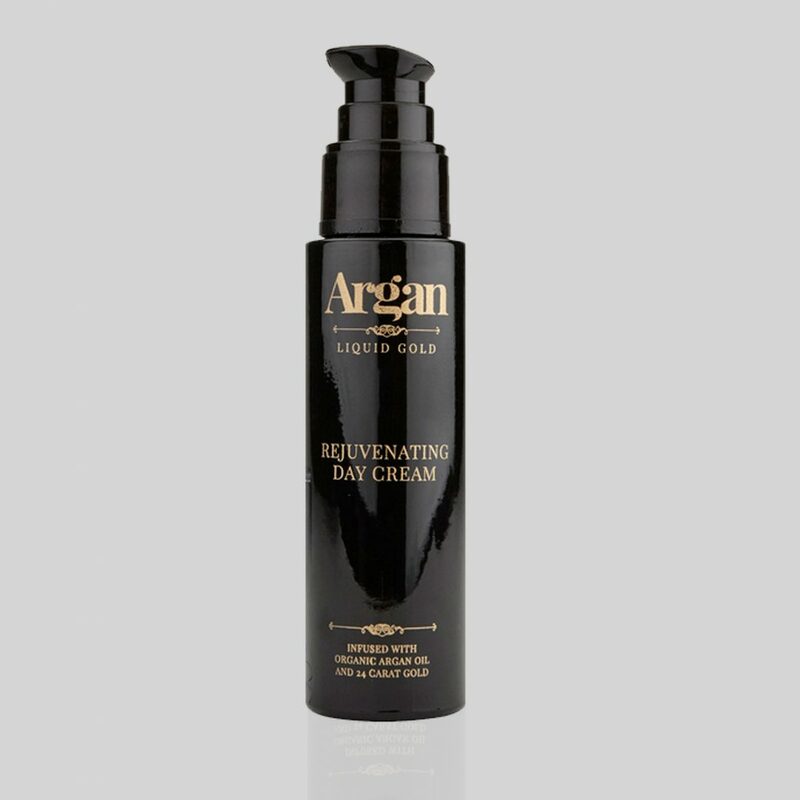 The gentle formula has a creamy, lathery foam to cleanse and clarify the skin, and botanical ingredients provide a toning action. 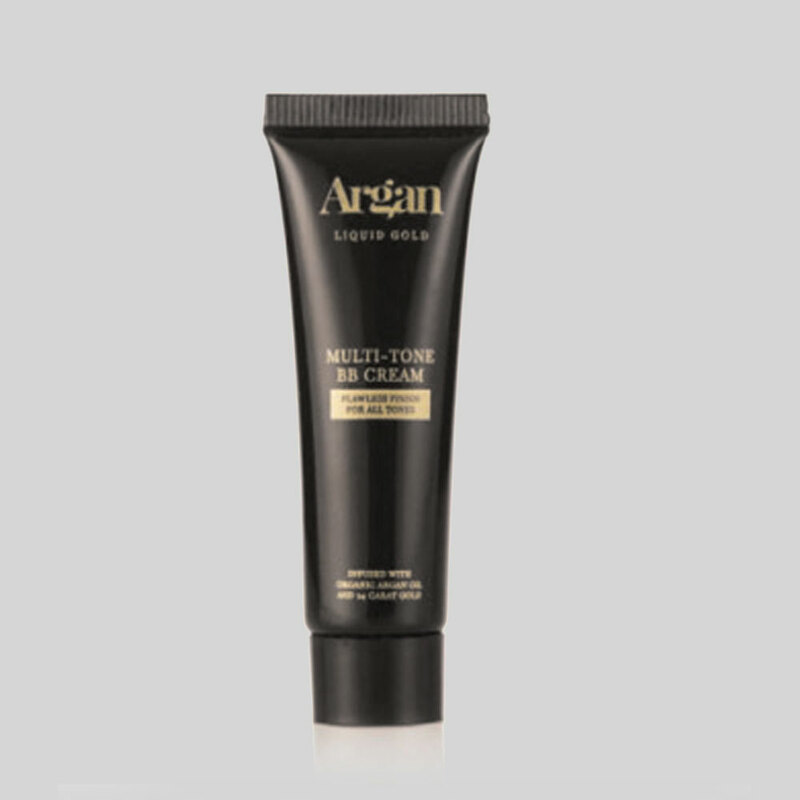 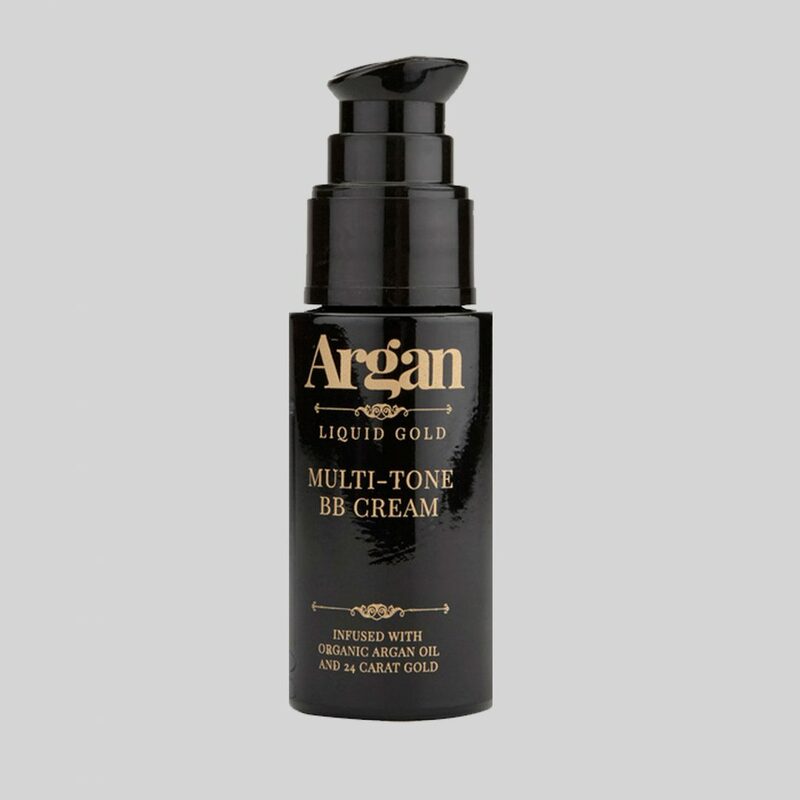 It is infused with Organic Argan Oil and 24 Carat Gold, leave skin feeling clean, refreshed, hydrated and toned. 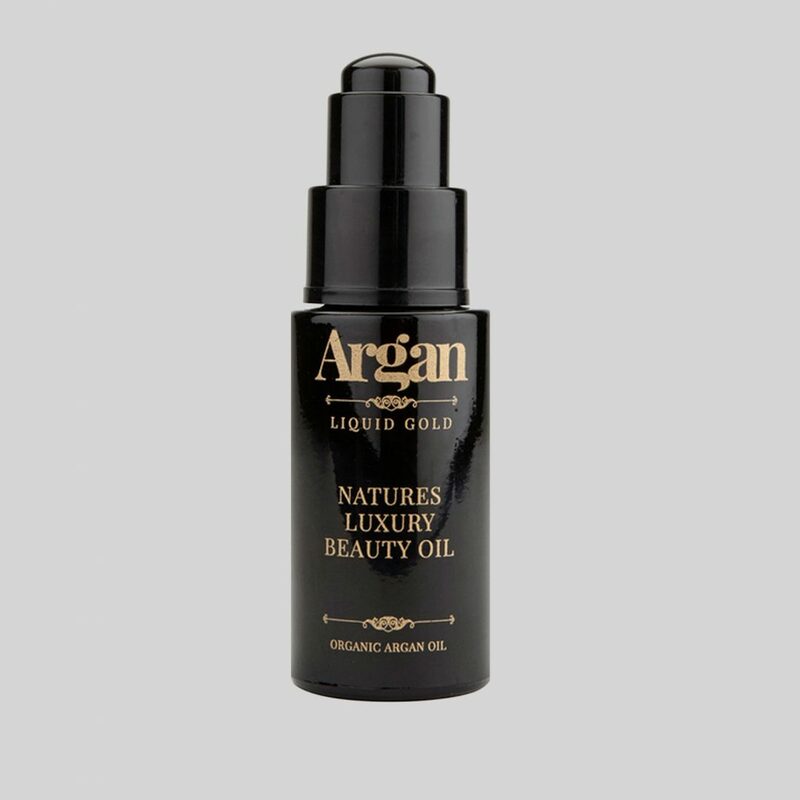 Ingredients: Rosa Damascena Distillate, Aqua, Decyl Glucoside, Coco Glucoside, Acrylates Copolymer, Cocamide DEA, Cocamidopropyl Betaine, Olive Oil Polyglyceryl-4 Esters, Polquaternium-7, Hamamelis Virginiana Leaf Extract, Argania Spinosa Kernel Oil, Colloidal Gold, Glycerin, Lecithin, Phenoxyethanol, Parfum, Ethylhexylglycerin, Sodium Hydroxide, Limonene, Hexyl Cinnamal, Linalool.